The best recipes that use pumpkin that you need to make this fall! Before we know it, everyone will be posting about grabbing a Pumpkin spice latte from Starbucks (psst I hear they are out today!). And everything pumpkin will return! Pumpkin pies. Pumpkin donuts. Pumpkin will be everywhere! When you think fall, you think pumpkin. You just can’t help it! To help get you in the pumpkin mood, I compiled a list of some of my favorite pumpkin flavored recipes! Oh how I love pumpkin! 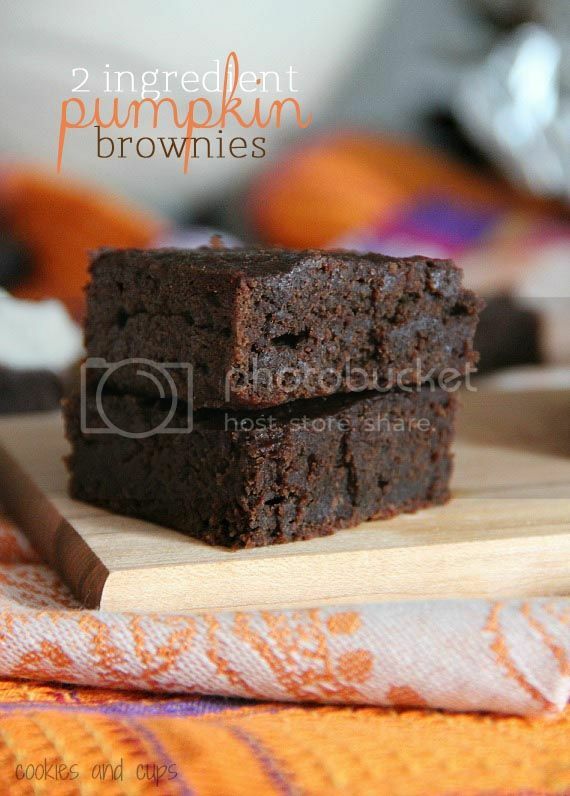 I’ve made cupcakes & brownies with pumpkin as one of the main ingredients and they’ve been nothing short of amazing. There are a couple here that I need to try!